Styled with emmet pant and quincey jacket . Styled with kacy pant and sabrina jacket . Styled with emmet pant , quincey jacket , kacy pant and sabrina jacket . 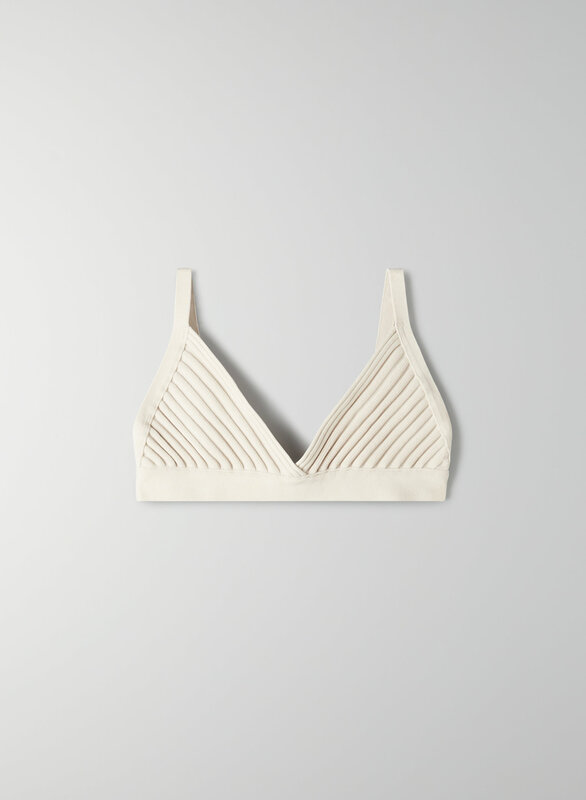 This bralette top is made from Babaton's signature sculpt-knit fabric that smooths and contours your shape. It has a brass hook-and-loop closure at the back.